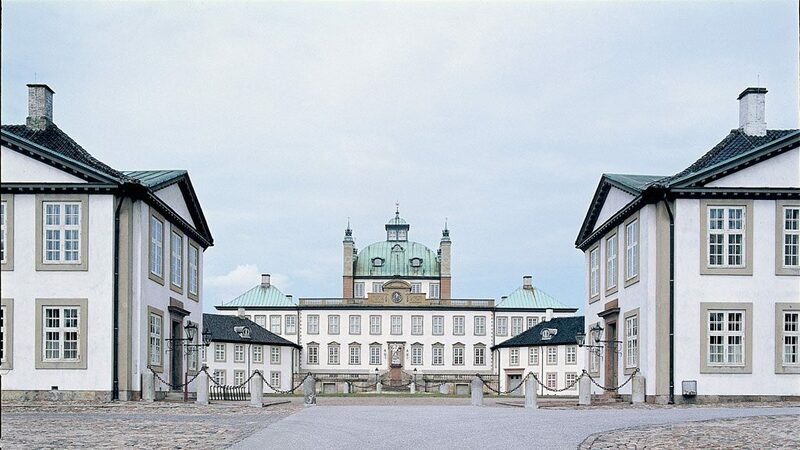 The Queen and Prince Consort live at the Fredensborg Palace for extended periods of time. And in 2004, the Crown Prince couple took permanent residence in the Chancellery House. However now they live at Amalienborg Palace in Copenhagen. 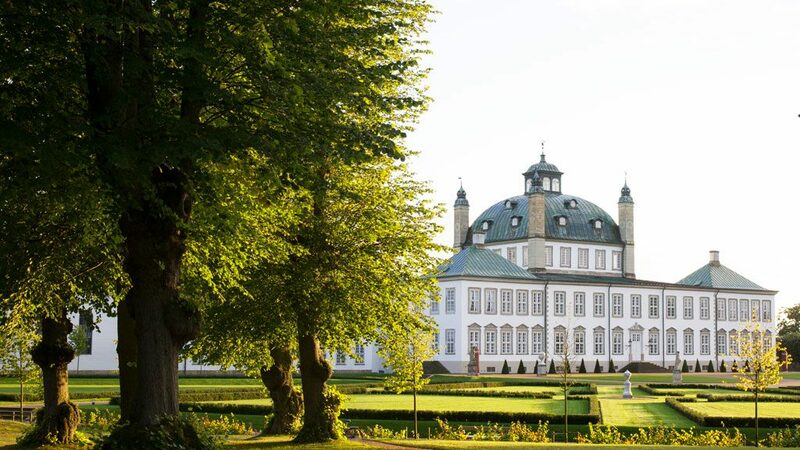 The beautiful Baroque-style palace is often the setting for important events in the lives of the Royal Family, such as weddings, anniversaries, and birthdays, and the Queen also receives Heads of State from all over the world at Fredensborg. 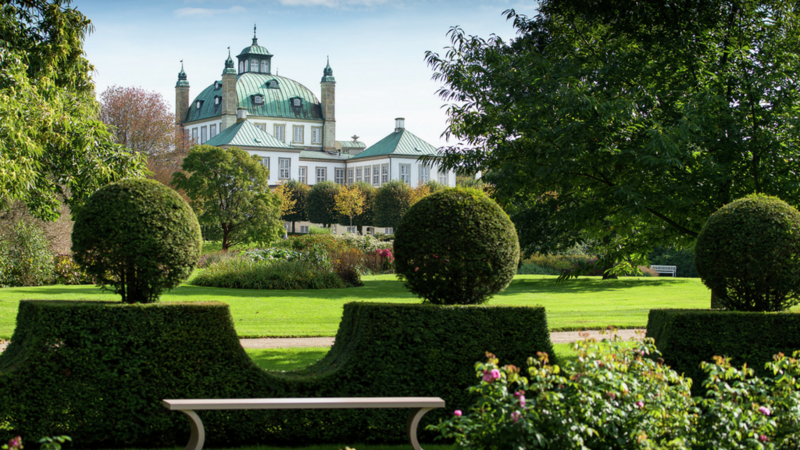 The Palace Gardens are among the largest historical gardens in the country. A typically French Baroque element are the long broad avenues of trees radiating in a star shape from the centre of the palace. The part of the garden nearest the palace, the Reserved Garden, is the Royal Family’s private area. However, in July, the Reserved Garden, as well as the Palace itself, the Vegetable Garden, and the Orangery are open to the public.